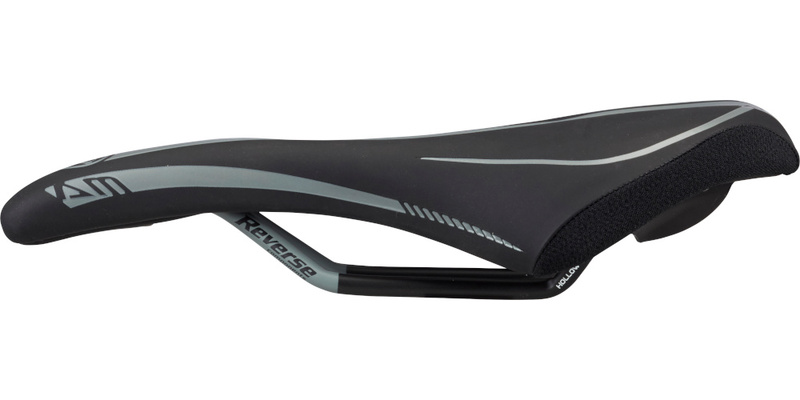 Thanks to its comfortable ergonomics and padding in seat pad, the Reverse AM Ergo is a perfect saddle for long XC, Enduro or ALL mountain rides. The large seating surface effectively reduces pressure peaks and distributes them perfectly to the sitting bones. Through the discharge channel, the pressure on the nerves in delicate areas is dissipated as much as possible, which increases comfort while riding. 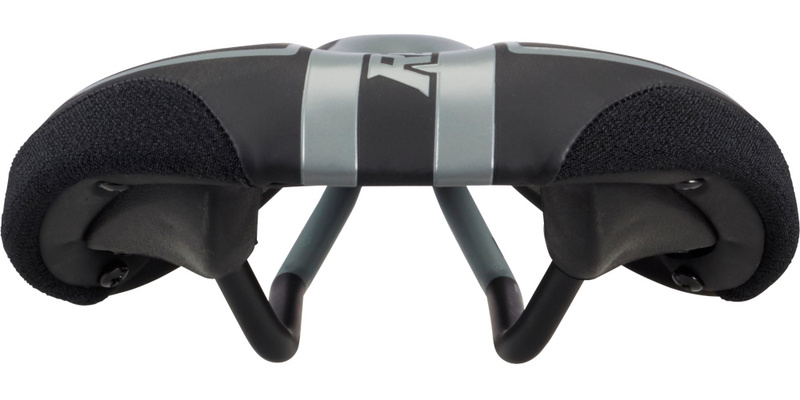 The flat seat supports dynamic riding positioning without tilting effects. 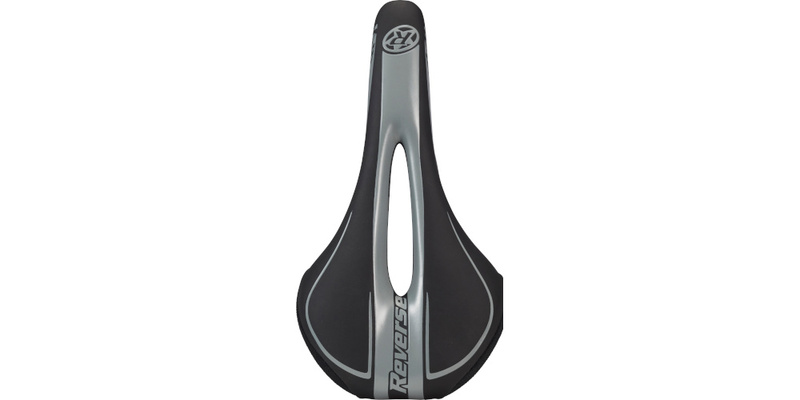 For damage prevention we added kevlar scuff guards to the rear area of the saddle to keep it looking good for longer.